We welcomed Bernie Taylor to the program to discuss his work regarding the first astronomers going back in time 34,000 years to the European Paleolithic cave art that connects to modern astronomy. 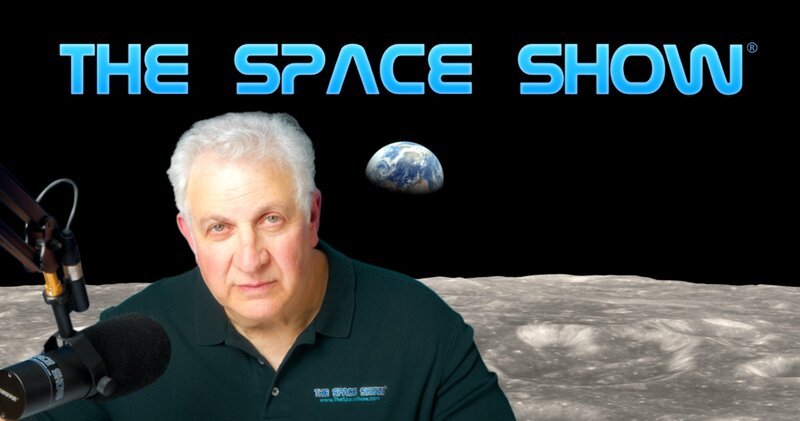 During our two segment 1 hour 50 minute discussion, Bernie explained his work, connected the dots for us to modern astronomy, and answered many questions while leaving unanswered my big questions pertaining to what we want to know but for some reason seem to be blocked from knowing. I urge you to listen to his YouTube presentation at the University of Hawaii which is posted on our blog for this show. In addition, Bernie's website, www.beforeorion.com, has much of his information, his eBooks and his lectures and interviews posted so you can explore much more with Bernie by visiting his site. Note that our discussion could not easily be divided into segments for this summary so instead of the traditional program summary, I will hit highlights mentioned and talked about during the 110 minute discussion but do listen to the full program as Bernie provided us with much to consider. Bernie started the discussion with an introduction to the paleolithic European caves. We focused on the El Castillo Cave which you can see here: http://cuevas.culturadecantabria.com/el-castillo-2/timetable-and-rates. Bernie referenced many of the photos of the cave drawings which are found in his book "Before Orion" but you can also see many of the photos on the cave's website while following along with Bernie in his discussion. Other topics came up as part of this discussion including animals in the stories, the early Greeks and their stories and myths, constellations, Ptolemy, Joseph Campbell and the myths of the hero journey and the connection to astronomy, even later astronomy with tools provided by the Hubble Space Telescope (HST) and down the road by JWST along with giant ground observatories and telescopes. By the way, Bernie had much to say about Ptolemy so don't miss his comments. Tim from Huntsville called to ask about astrotheology. Bernie was not familiar with the term but talked about religion based on the stars and constellations. If you are interested in a definition for astrotheology, visit www.gotquestions.org/astrotheology.html. Other topics included more recent myths, Native American myths and spiritual spots such as Devils Tower and the need for a Cosmic Mountain. Another topic we discussed in detail was the big bang in the context of the multiverse and in our psyche. Our guest related this to the concept of the Cosmic Egg which he described for us. More was said about modern tools such as HST and the JWST (still to be launched) plus related myths and legends. Before we went to the second segment, I asked our guest to connect his work and what we had been talking about for the past hour to the science of astronomy, astrophysics, modern science and more. Our guest did this before we went to break and in the remaining time left in the second segment. Bernie picked up on this thread as we returned after a short break for the second segment. Much of the second segment focused on tools, including confirmation of events and timing through JPL efforts and software, including Starry Night Pro 7 telescope software. Don't miss how he described the accuracy of this software with the information from the past. Orion was part of the discussion as were Hercules stories plus science with calcium carbonate in the 34,000 year old caves. Paul's email took us to a different track asking about fitting in Galileo and other early astronomers into what Bernie was talking about. Then our guest talked about constellations for navigation and the common components stemming from the ancient Greek. As we were approaching the end of our discussion, a listener sent in a note asking Bernie questions about astrology and his work. We spent a good amount of time talking about astrology, the fact that the stars in the constellations had changed positions and NASA even offered new astrology charts for birth signs showing the revised star positions. Bernie gave astrology a score of 10 (max number ) on the BS scale but we did have an interesting discussion which was also fun. BJohn asked about planets in the paleolithic age which were not really talked about back then. Listen to what our guest said about planets. Ben in Denver asked about Kabbalistic approaches to astronomy, physics and more, including the Tree of Life. This opened the door for Bernie to talk about archetype characteristics. Please post your comments/questions on our blog for this show. You can reach Bernie Taylor through his website as provided above or through me. "Mythology and how we came to find our place in the cosmos through astronomy. "